Winter time in Hong Kong is quite hard. 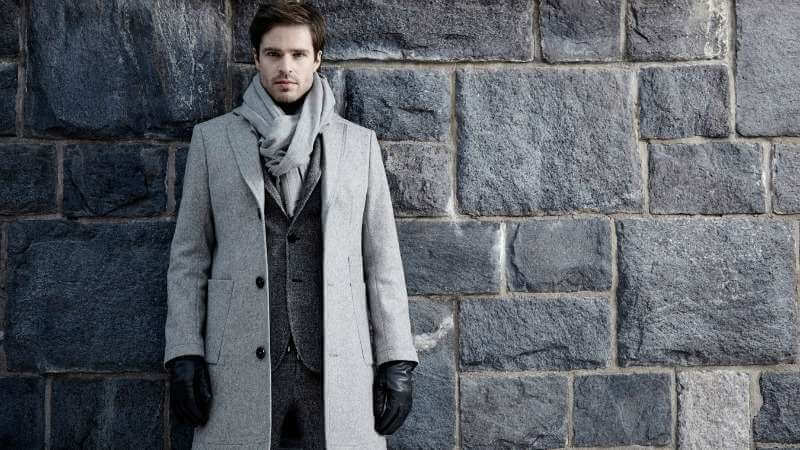 While women wear less to look beautiful, gentlemen would also want to keep warm elegantly. One question: how does the gentleman keep warm charmingly in winter? It might be too hot to wear a suit in summer, but it might be also too cold in winter. It is frustrating that you do not have a choice, as it is THE appropriate attire for work. Don’t want to look like a chubby man in winter with all the clothes on? Here are some dressing tips to keep warm yet remain in your charmful looks! To trap the warmth inside your body, you may wear a sweater between the shirt and the jacket. To keep you from freezing, wool and cashmere, which are light and great to keep warm, are the best material for your sweater. 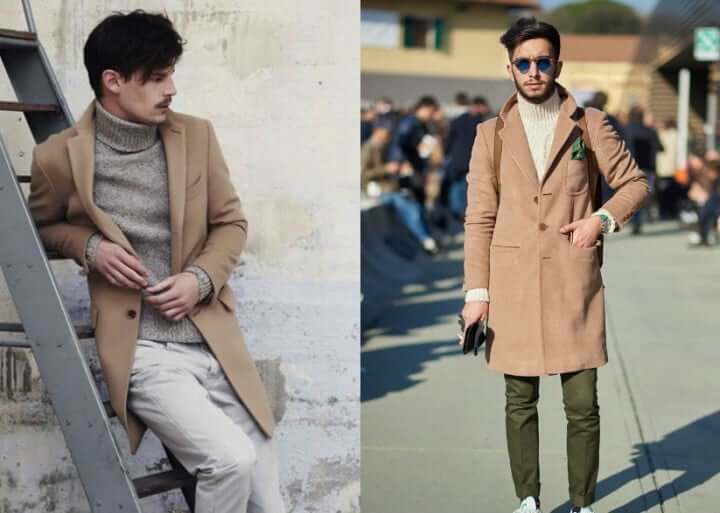 If wearing the dress shirt is not a must to work, or you may want to try on a more casual outfit, you may match a turtle-neck sweater with a jacket or coat. It is the latest trend for the season. You may also mix with the earth-tone colors including camel and khaki, which adds a peaceful yet charming glow to your outfit. In the midst of the deep freezing winter, a sweater probably isn’t enough. Putting on a wool overcoat on top of your suit is often a good suggestion. Apart from keeping warm, it can also enrich the layers of your outfit. Without doubt, a normal suit blazer may not be sufficient to help keep you warm. A quality coat with the right size and fabric is definitely an essential. Why do we always look so chubby in winter? If the coat is too long, it makes you look like a child trying on an adult’s jacket to pretend as one. You may also be too revealing, if the coat is too small that it doesn’t have enough space for wearing more layers. 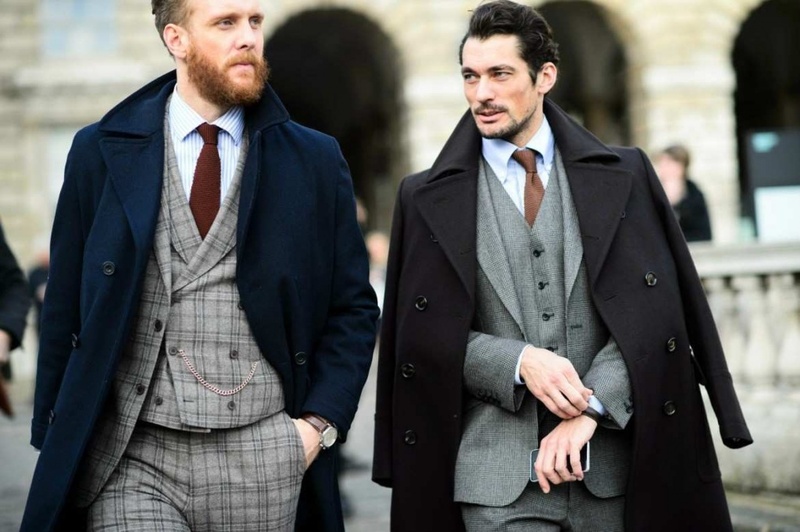 Many don’t dare to wear the overcoat because they worry about being bulky and not tall or strong enough. However, all of these concerns can be solved if the coat fits you! The best way to deal with is a tailored coat. Despite plenty of ready-to-wear coats in stores, the size, cutting and fabric might not fit you or the purpose. 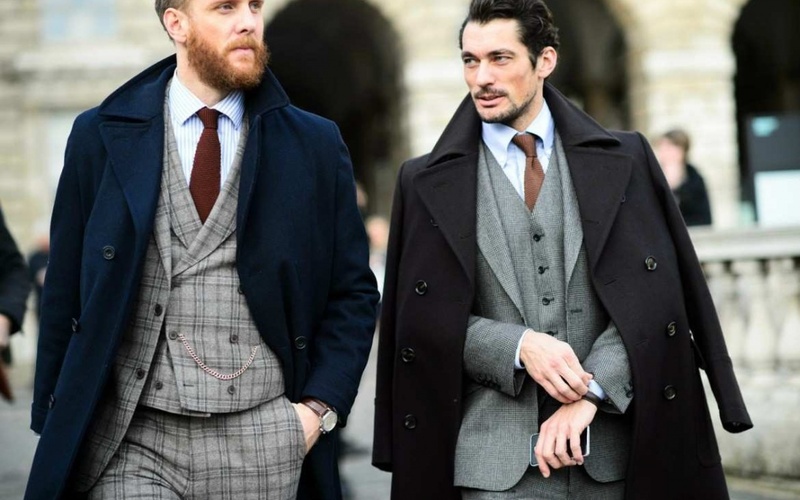 Tailor-Made coats are slightly more expensive, but it would be customized according to your requirements such as habits, fabrics and cutting with the professional advice from tailors who provide you suggestions on every detail. 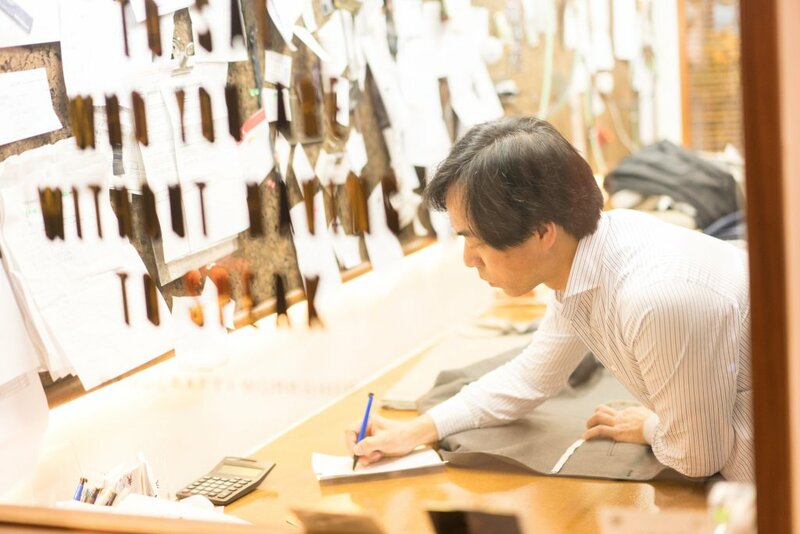 L&K Bespoke is one of the tailors who has a knack of tailoring overcoats, given most of their international client base live in freezing cold countries like Canada, US and Europe. Michael and his team of suit consultants deliver professional services at the shop. Based on the body figure of customers, they will share their ideas on choosing fabrics, cutting as well as the use of colors in every detail. With the powerful support from consultants and talented headcutter Lewis, you will get a flawless tailored coat. Lewis has started his tailoring career since he was 17. With more than 30 years of experience, Lewis and his craftsmanship is precious in the industry.